India produces enough food every year to feed every citizen in the country. Yet it fails to do so and thousands of people go to bed hungry. 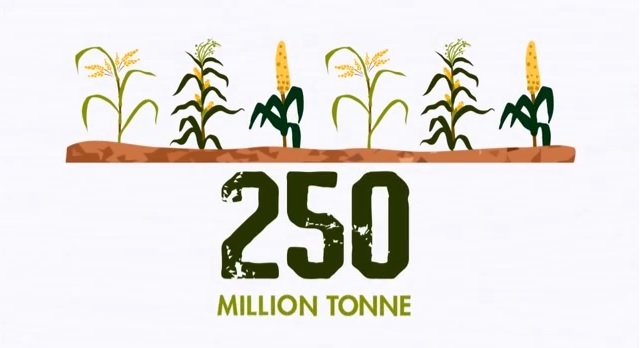 This awareness video by the Hunger Project 2013 gives you a comprehensive insight on the reason of this problem. Watch this video to know everything you need to know about the prevailing food problem in India.